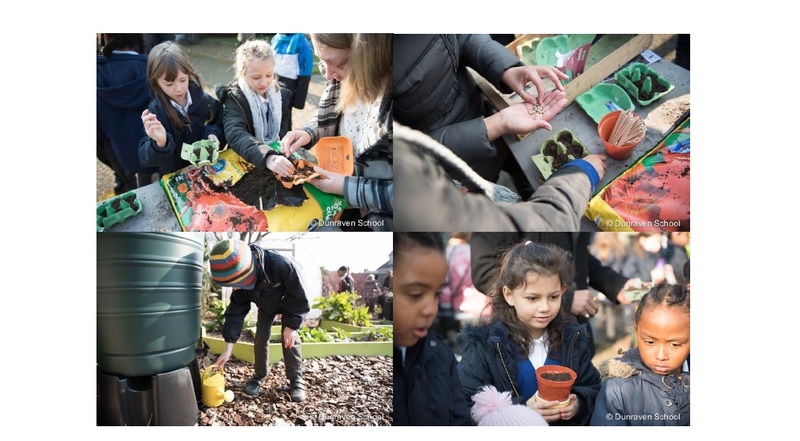 Food Growing Schools: London (FGSL) is running an exciting pilot seed saving scheme with a limited number of London schools during the growing season 2016. FGSL is working with the Garden Organic Heritage Seed Library (HSL) to give London schools an opportunity to take part in the important work to preserve orphan seeds and grow varieties of vegetables that are not widely available. Some of the varieties were once commercially available, but have now disappeared from seed catalogues, others have been passed down through generations before being donated to the HSL. 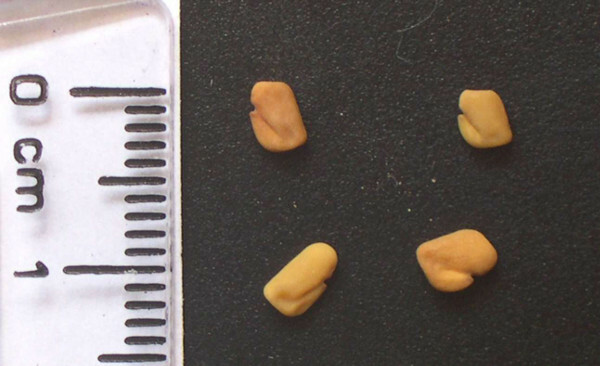 Many seeds have a story to tell and there are varieties with special local significance. The HSL not only collect the seed, but also have rich information about their characteristics, methods of use, origin and history that we can share with our pilot schools. The pilot is fully funded by FGSL and schools participating will, in addition to the orphan seed saving, have the opportunity to choose an additional 6 varieties of heritage seeds to grow essentially for the schools own use to produce some tasty healthy food. FGSL HSL Seed Guardian Launch Meeting took place on Wednesday 2nd March 2016 at Holland Park Ecology Centre, Holland Park and it was well received by the schools attending.